Profile: In 2012, as a result of further investments our company has launched a new line of wet painting. A spray cabin has been produced by the company EKOMAL from Wieluń. It consists of the most modern devices: washing chamber, drying chamber, drying and cooling, lacquering chamber, gas uptake stove. We have also paint mixing possibility. 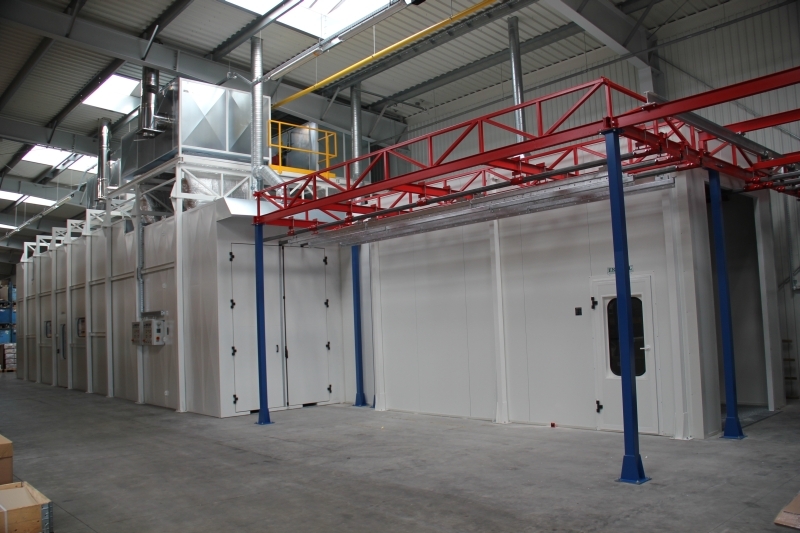 The paint shop equipment is located on about 180 m2. Accessories for painting were produced by company SATA. 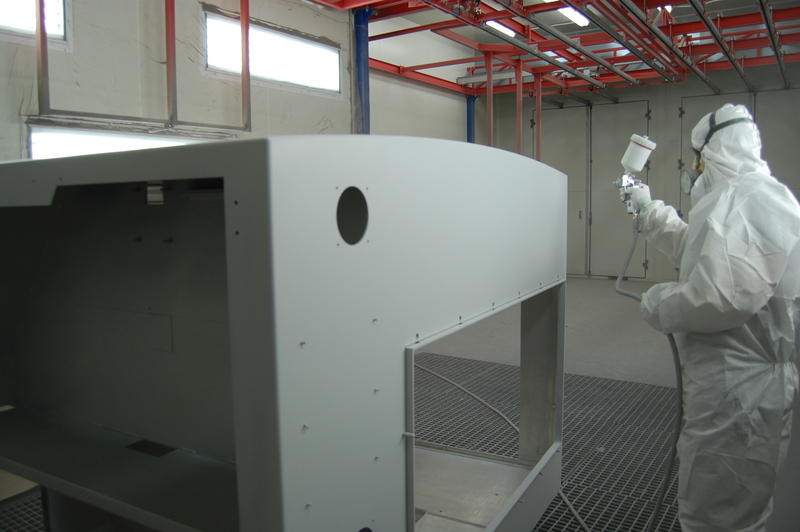 We use the spray guns according to the HVLP and RP technology. They comply with the VOC standards, which define the level of emissions to the atmosphere. The maximum dimensions of a painted piece LxWxH – 4000x1000x2000 mm. The weight of the products can be up to 1500 kg. The highest temperature of drying is on a level of 250°C. 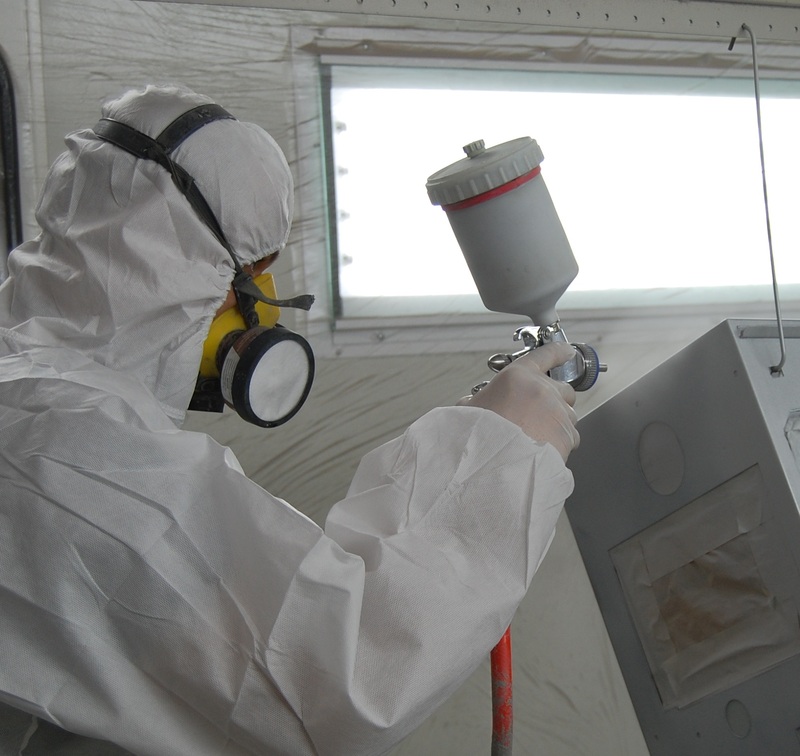 The specification of the spray painted products you can find here.